Brightside Bakeshop was created out of a passion for baking and spreading joy. We are a small batch, artisan bakery located in Nashville, TN. We strive to make delicious baked goods to be enjoyed, savored, and shared with others. 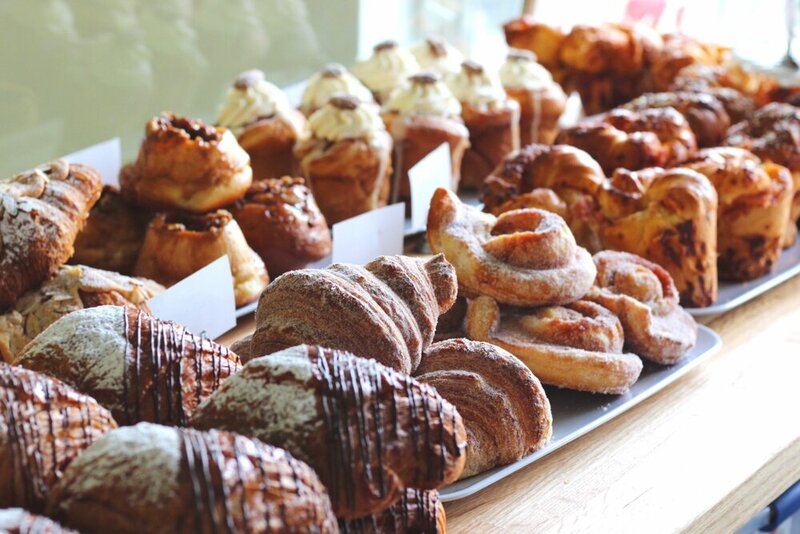 To bake days brighter by providing delicious baked goods, delighting customers, and creating moments of joy. We are dedicated to using high quality, natural ingredients and sourcing locally when possible. Our handcrafted baked goods are made with no preservatives, chemicals, or additives. Only the best for the best! All of our pastries are shaped by hand and take 3 days to make. Always baked fresh with the finest ingredients. New items and flavors are added weekly and change seasonally. Follow us on Instagram and Facebook for the latest!